Thanks to everyone who purchased a Southern Living Cookbook from Atlanta area Dillard’s over the holidays! This year’s partnership was a success raising $23,249 for ARMHC. 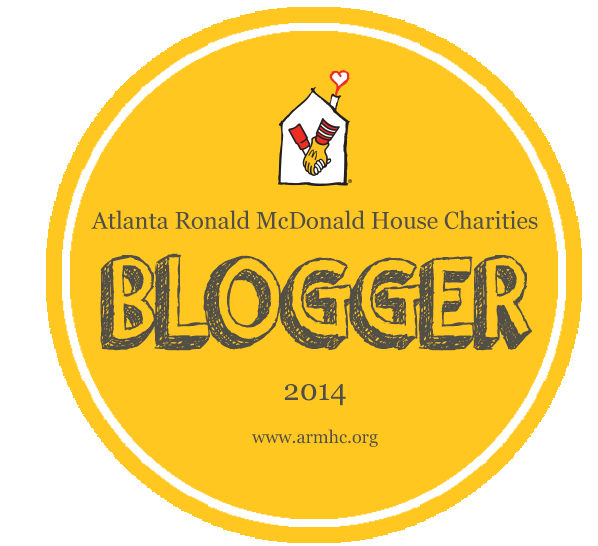 This generous gift will cover the true cost of a night’s stay at an Atlanta Ronald McDonald House for over 350 families, providing them with a safe haven during their time of need. 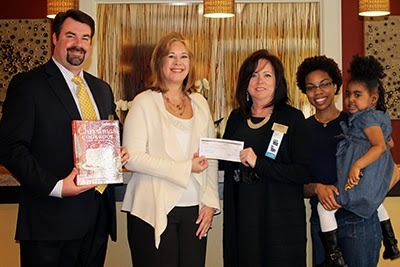 The check was presented to ARMHC President & CEO Beth Howell by Charlie Robinson and Cynthia Taylor, local Dillard’s store managers. Jerrica and Kenadie Parks, a family currently staying at ARMHC, were also present to accept the donation on behalf of all the families who call ARMHC home. Participating Atlanta Dillard's stores include: Arbor Place Mall, Atlantic Station, The Forum at Ashley Park, Mall of Georgia, The Mall at Stonecrest, Northpoint Mall and Perimeter Mall. This year marks the 20th year of Ronald McDonald House Charities partnership with Dillard’s – an important partnership that has raised over $11.4 million for Houses across the country!